performing Sorry Seems To Be The Hardest Word. 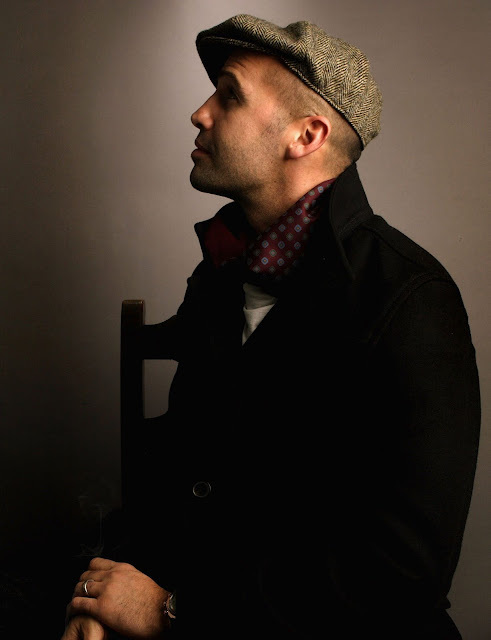 In the photo Billy Zane hotographed by Mark Mainz. Photo caption by Euripides (c. 480 BC - 406 BC).